HIEU MINH NGUYEN is a queer Vietnamese American poet and performer based out of Minneapolis. Recipient of 2017 NEA fellowship for poetry, Hieu is a Kundiman fellow, a poetry editor for Muzzle Magazine, and an MFA candidate at Warren Wilson College. His work has appeared in PBS Newshour, POETRY Magazine, Gulf Coast, BuzzFeed, Poetry London, Nashville Review, Indiana Review, and more. His debut collection of poetry, This Way to the Sugar (Write Bloody Publishing, 2014) was named a finalist for both the Lambda Literary Award and the MN Book Award. 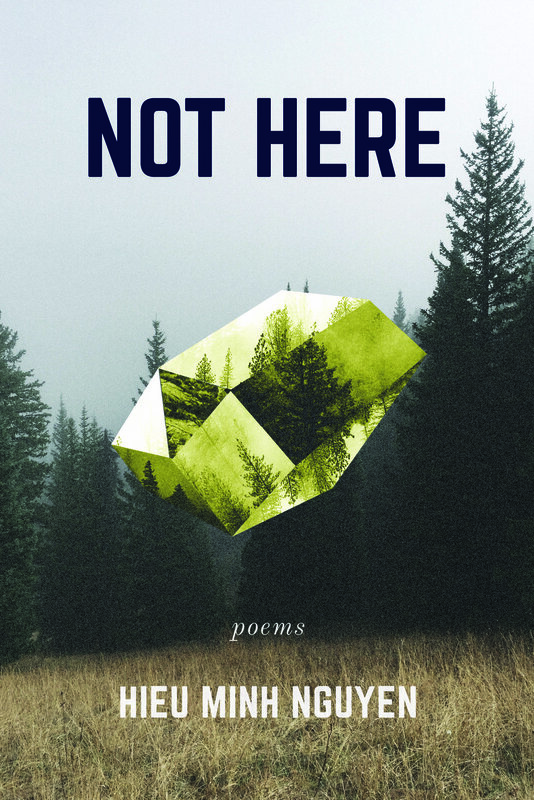 His second collection of poetry, Not Here, is forthcoming with Coffee House Press in 2018.